Gandalf the Grey said it best: “Hobbits really are amazing creatures.” This September 22, celebrate National Hobbit Day by recognizing J.R.R. Tolkien’s most lovable and heroic characters. Shy, yet capable of great courage; reluctant to leave their homes, yet thirsty for adventure; quiet and peaceful, yet eager to host parties, Hobbits have endeared generations with their affable complexities. This Fall, enjoy one of Tolkien’s classic written works, and let your imagination take you on an adventure alongside Frodo and Bilbo Baggins. Just remember: “home is behind, the world ahead” – J.R.R. Tolkien. "The Hobbit," ​the original story and the true beginning the epic journey, is released and grosses $37 million on opening night. ​The first installment of The Lord of the Rings trilogy, "The Fellowship of the Ring," is released and introduces hobbits to the big screen. Tolkien sold the movie rights, plus rights to tie-in products, for The Hobbit and The Lord of the Rings to United Artists for £100,000. ​On September 21, 1937, J.R.R. Tolkien’s classic, "The Hobbit: There and Back Again," was published. It opened to widespread critical acclaim. Hobbits enjoyed as many as 6 meals a day, so make sure that your festivities include a good amount of food. Known for their well-stocked pantries, Hobbits never miss a chance to sit down amongst friends and dine away. Represent one of the peaceful pursuits of hobbits by giving gifts and sharing in the spirit of community. Simple, creative gifts, such as toys, jewelry, and small musical instruments are perfect tokens to remember the festivities. 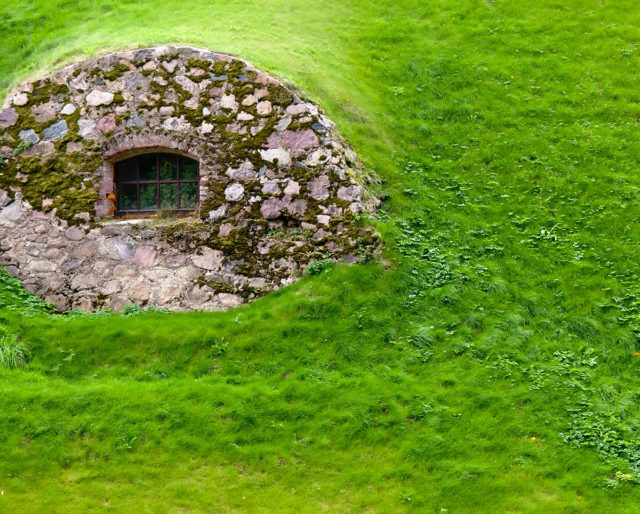 In the spirit of hobbits, throw caution to the wind, and step out from your cozy household and explore the world. Whether it be a short walk, or a grander endeavor, experience the thrill of the unknown, just like a Baggins. ​5 Amazing Facts About The Film "The Hobbit"
​The Hobbit crew used up all of the gold paint in New Zealand when creating Smaug's lair. They had to order more and get it flown in from Germany. ​"The Battle of The Five Armies" holds the world record for the longest fight sequence in a film, at 45 minutes in the theatrical version. ​All of the dwarves' beards and hair were made of real yak hair. Some of the wig and beard combinations cost the makeup department upwards of $10,000. ​The first roar the audience hears from Smaug is actually a sound-bite of the SFX Director's seven-year-old daughter making a roaring noise. It was manipulated and corrected to sound like a dragon and was put in the movie. ​During a midnight screening in Sao Paulo, Brazil, one of the cinema's speakers broke after Smaug's first roar. In the land of Middle-earth, filled with dragons, trolls, elves, magic, and danger, there is never an end to the fun and trouble. Enjoy an adventure that will make your imagination explode. No matter the challenges that befell its characters, The Hobbit always stayed true to its main theme – friendship. Through every turn, every test, and every trial, hobbits remain steadfast in their love and loyalty to one another. The Hobbit is a classic story about good versus evil. While those who fight for good certainly experience struggles and loss, their faith that good will triumph never waivers, and in the end, they are victorious.